If you love adventure, the Great Barrier Reef is home to endless underwater action as it stretches 1429 miles along the Australian coastline. 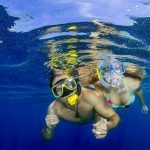 No matter if you’re a snorkeler, beginner scuba diver or professional scuba diver, Great Barrier Reef scuba diving is a natural playground just waiting to be explored. 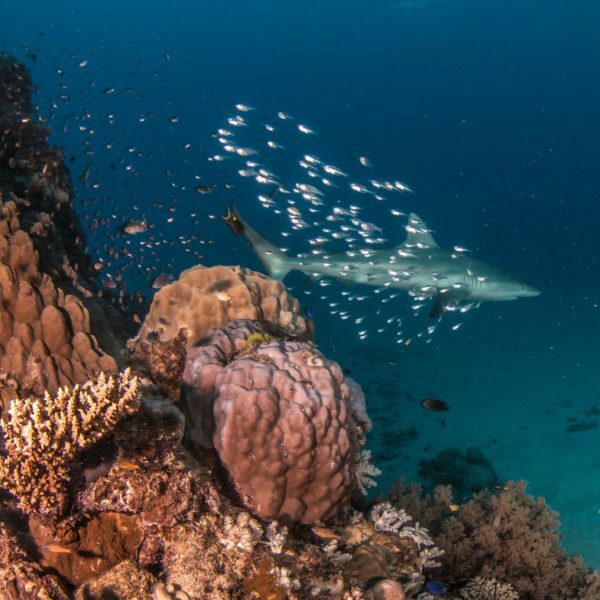 As the largest reef system in the world and protected under the World Heritage, the Great Barrier Reef Marine Park scuba diving locations have an abundance of marine life. 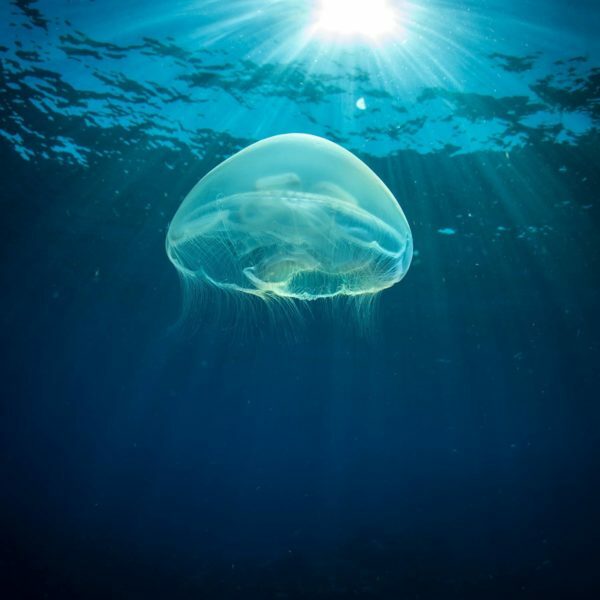 Explore 2000 species of fish, sea turtles, 380 species of coral and much more! 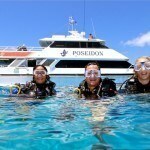 The clear, calm waters of the Great Barrier Reef offer ideal diving conditions no matter when you visit. You’ll have a crystal clear view of the underwater action right at your finger tips. The tropical waters range in temperature from 70 to 80 degrees year round, with shallow, moderate and maximum diving depths. Some scuba diving depths even extend beyond 300 feet! The Great Barrier Reef scuba diving locations are well known around the world. A few of the best known diving locations are at Ribbons Reefs, which include Challenger Bay, Cod Hole, Steve’s Bommie, Acropolis, Lighthouse Bommie and Snake Pit. 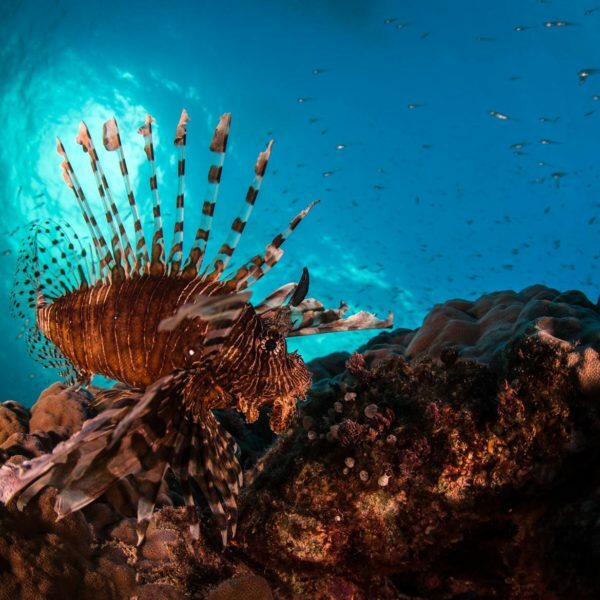 Ribbons Reefs diving destinations allow you to swim with trevally and surgeon fish while exploring colourful coral gardens. 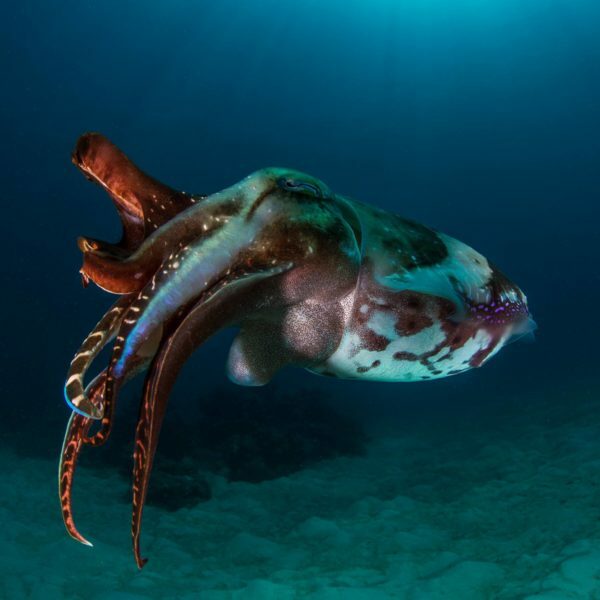 Swim with giant potato cod, frogfish, leaf scorpion fish and even a shark or two. The isolated location of Snake Pit offers an unforgettable experience swimming with olive sea snakes, giant clams and sea stars. Other well know diving locations can be found along the Osprey Reef, which is most noted for the Around the Bend dive site. 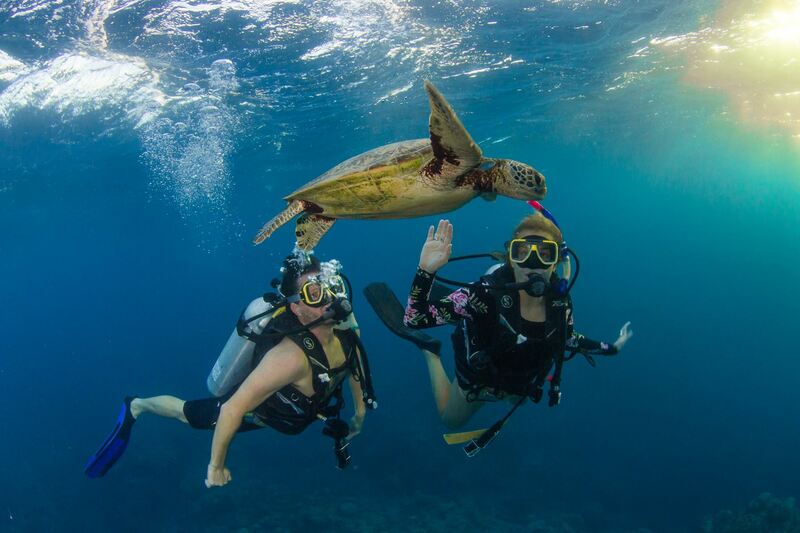 When scuba diving the Great Barrier Reef, you have many diving options, from day dives to multiple day dives, as well as night dives, liveaboard dives and snorkeling excursions. With steep walls, hidden caves, swim throughs and a diversity of marine life to explore, you’re Great Barrier Reef scuba diving trip won‘t be matched anywhere else in the world! 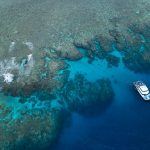 Plus, many Great Barrier Reef locations lie just offshore, so you’ll have the best accommodations to relax in comfort after your diving trip. 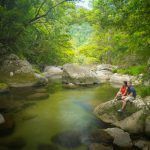 With many onshore events, activities and things to do, your Great Barrier Reef vacation will be exciting no matter if you’re on land or in the water.